Let’s Talk About the Beach! 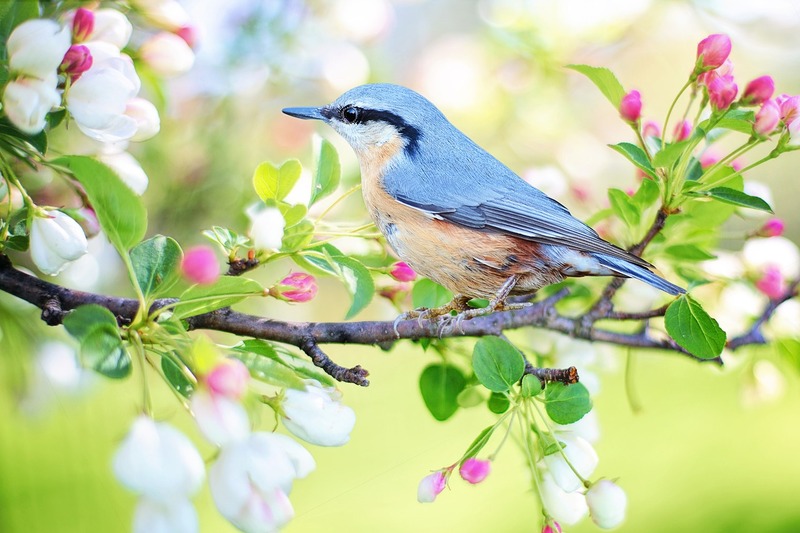 Here at Homestead, we have spent the winter and latter part of the spring highlighting all of the fabulous year round events that Cape May has to offer. 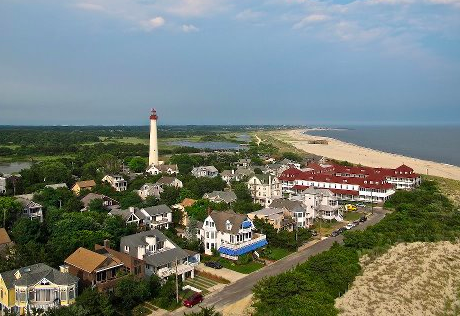 We emphasize that Cape May is so much more than just a beach town. And while we stand firm on this fact, we know that with the summer a mere days away and the weather and water warming rapidly….it’s time to talk about the beach! 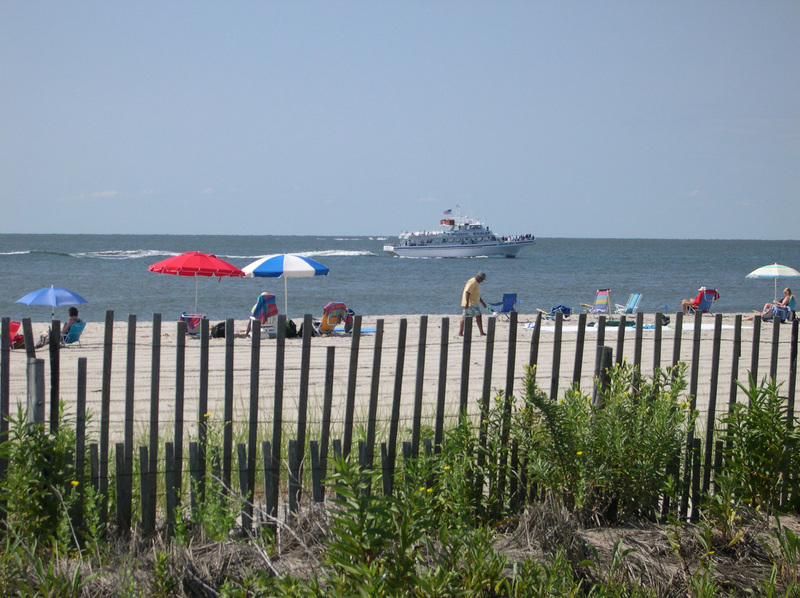 Cape May’s beaches are continually voted among the best not only on the east coast, but in the entire country. 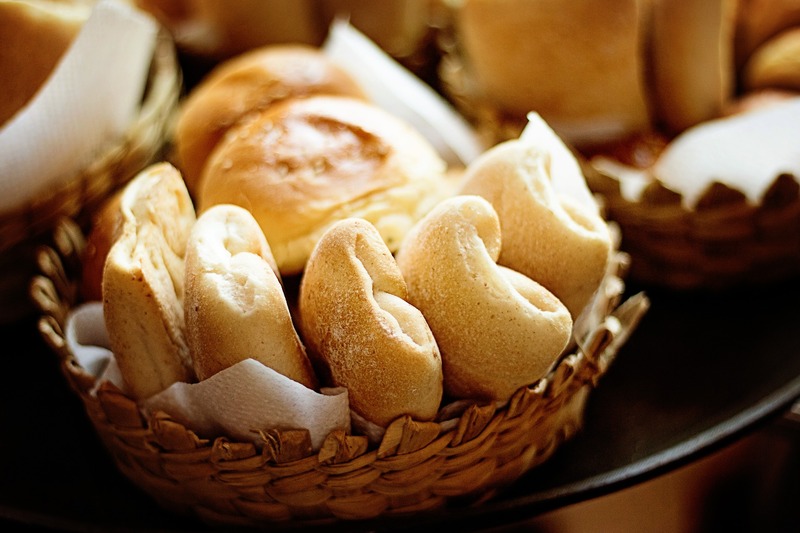 We believe the reason for this is simple. 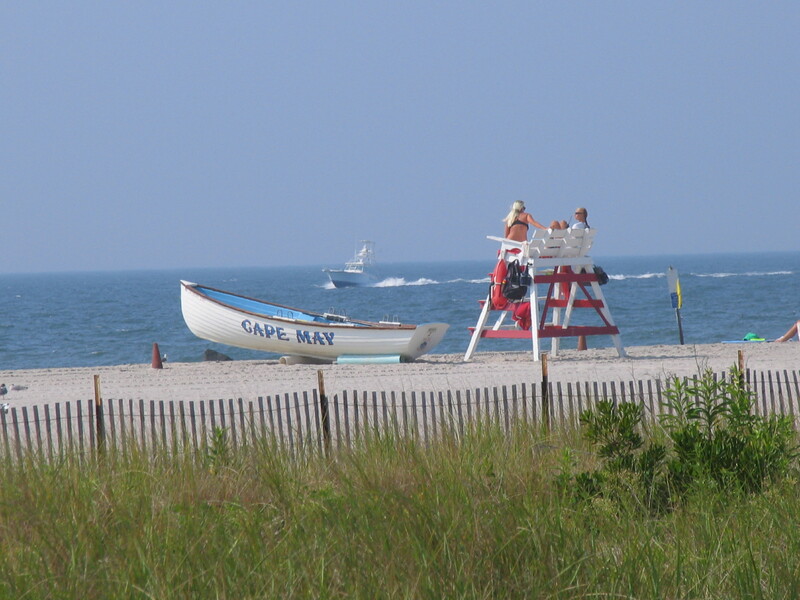 Although Cape May is a small town, the diversity of the beachscape is unparalleled. 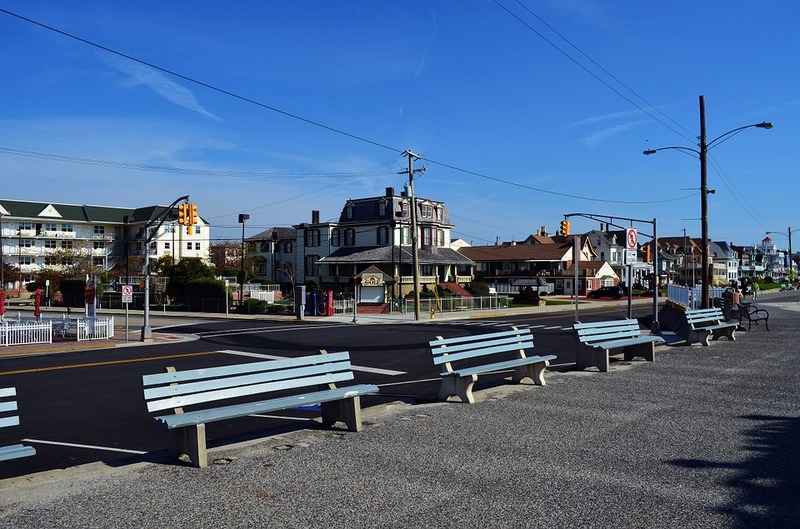 Much the same as the area rental homes, restaurants, and shopping destinations are tailored to multiple needs and desires, Cape May’s beaches naturally offer something for everyone. If you’re a repeat Cape May guest, we’re sure you are familiar with the Promenade. It’s a lovely seawall that doubles as a walking path. Biking is even permitted so long as it is prior to 10:00 am. With the exception of Cape May’s convention hall and a handful of proprietors, most of the promenade offers completely unobstructed views of the shimmering Atlantic Ocean. And as for the beaches, the majority of Cape May’s most popular are set against the backdrop of the Promenade area. 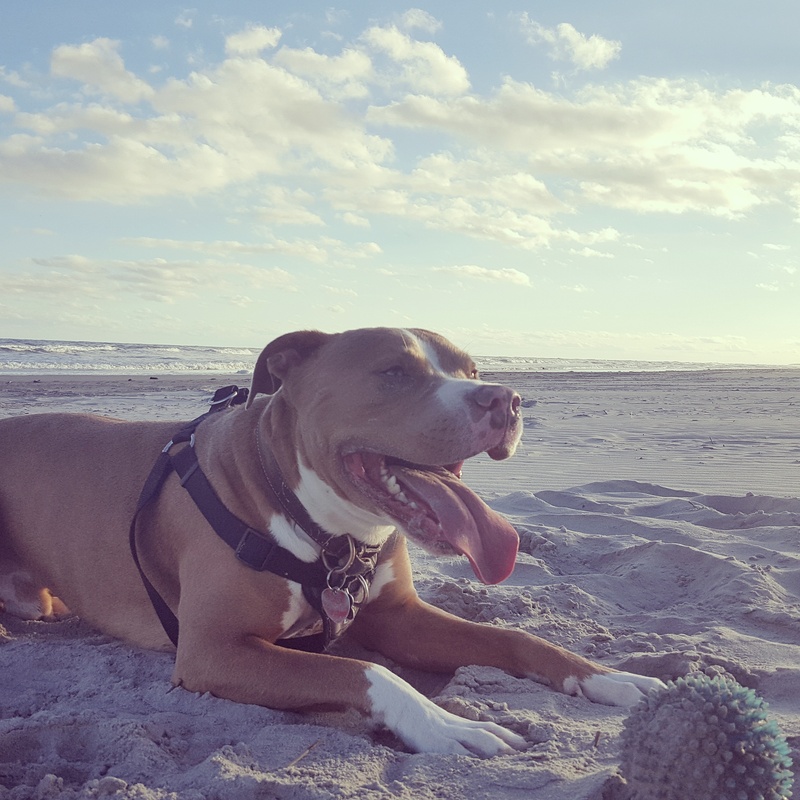 If your idea of the perfect beach day is one accompanied by ice cream, mini golf, and maybe an impromptu arcade or shopping trip, then the beach location for you should be anywhere between Perry and Howard Streets. Married to the center of town, these beaches are convenient to most other attractions. Of course this also makes them among the most populated, but not so much that they aren’t a tranquil experience. This is definitely our recommended beach area if you’re plans are to arrive at the beach mid morning and leave with the sunset! 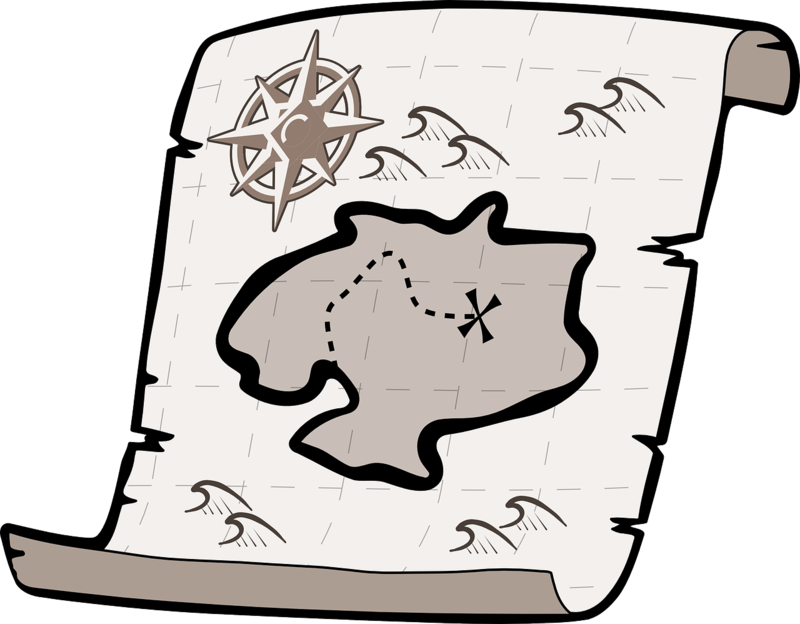 Following the promenade east will lead you to its end and the area known as Poverty Beach. 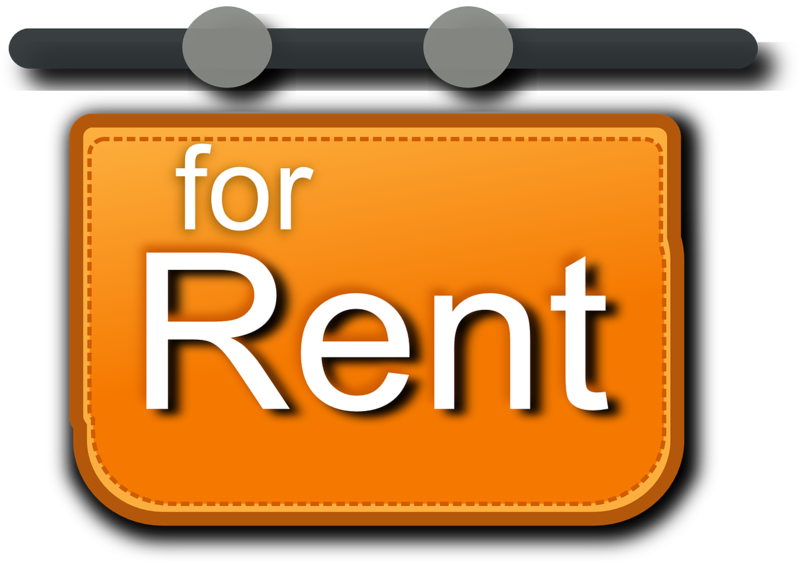 The sand is a bit coarser and you’ll be a further walking distance from the bustle of town. But parking is more plentiful and the crowd more spartan. It’s the ideal beach to visit if you’d like to spend a few hours getting lost in a book or simply laying back and absorbing the salt air and the tranquility of nature’s beauty. Evening surf fishing is permitted as well, so long as you claim a spot east of Baltimore Avenue’s intersection with the beachfront. Head west on the promenade to its end and find yourself at Broadway and the Cove beaches. Long standing local favorites, these beaches are once again within a walking distance to town and offer stunning views of the Cape May lighthouse. They are perfect beaches to visit if you really want to feel like a Cape May native. The lifeguard station is located nearby at Beach and Grant Street, and the jetty at the end of First Avenue is a must for the surf fisherman. Parking is metered at Broadway and the Cove, so arriving earlier in the day is your best bet for finding a close space. There are also designated loading zones that prove to be very helpful at the beginning and end of your beach day. Further outside of the town center will lead you to Cape May Point, including the lighthouse and Cape May Point State Park. Although not swimmable, the state park beach connects to the Cove and the walk between both areas is a beautiful one. If you choose to take it, be sure to stay on the lookout for dolphins and various species of shore birds. 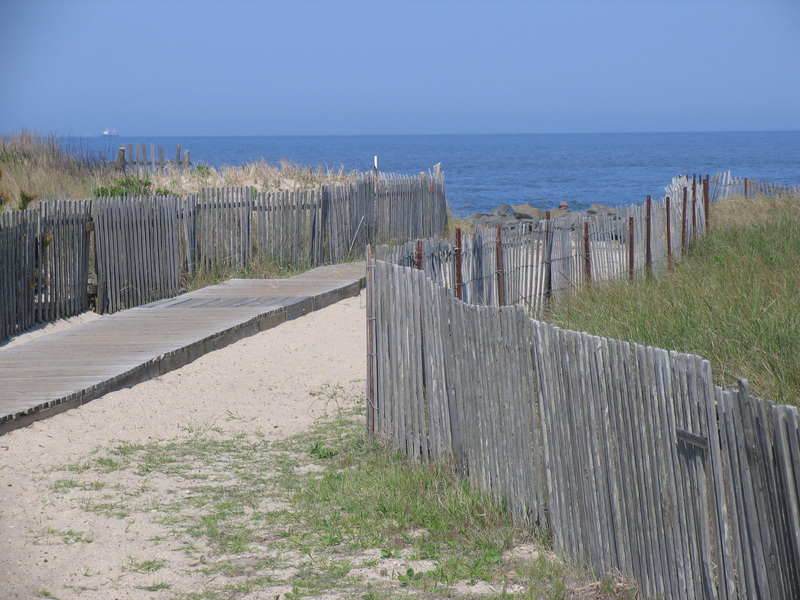 Begin or end your beach experience with a lighthouse climb or an excursion through the Cape May Point nature trails. The remaining beaches on the point are guarded and parking is free. The feeling is that of being on a truly private beach. Because the Point is almost exclusively residential, you won’t find any restaurants, arcades, or amenities here. A deterrent for some to be sure, we know to others it’s a definition of paradise. 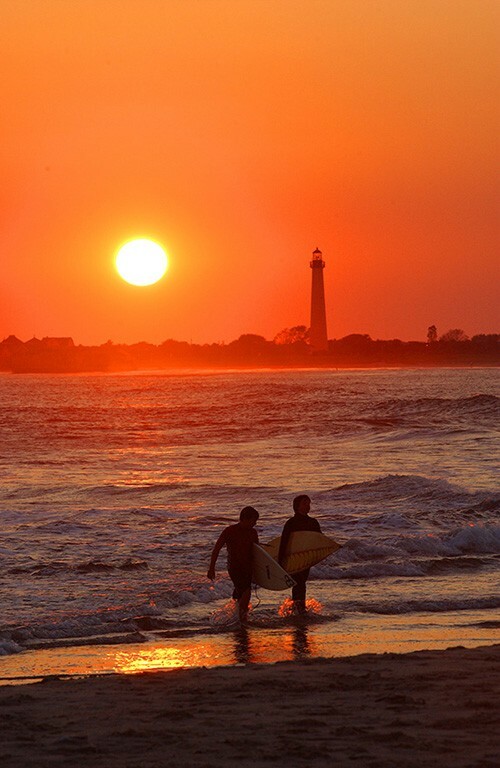 Finally, a visit to Cape May is not complete without experiencing Sunset Beach. Located at the very end of sunset Blvd., Sunset Beach of course features gorgeous sunset vistas, a gift shop, and a beach grille. 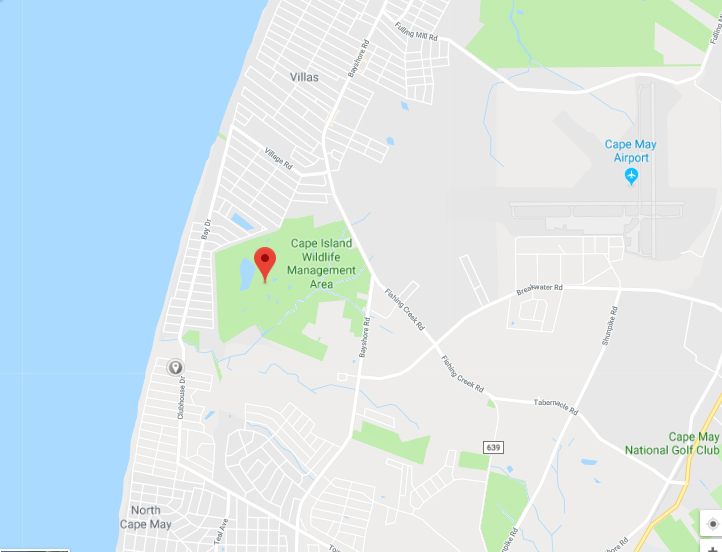 It’s also home to famous Cape May Diamonds-which are actually quartz pebbles that can resemble diamonds when they are washed down and/or cut. They are a truly unique Cape May souvenir found right on the beach! +Parking is available across the beachfront, but the majority is metered. 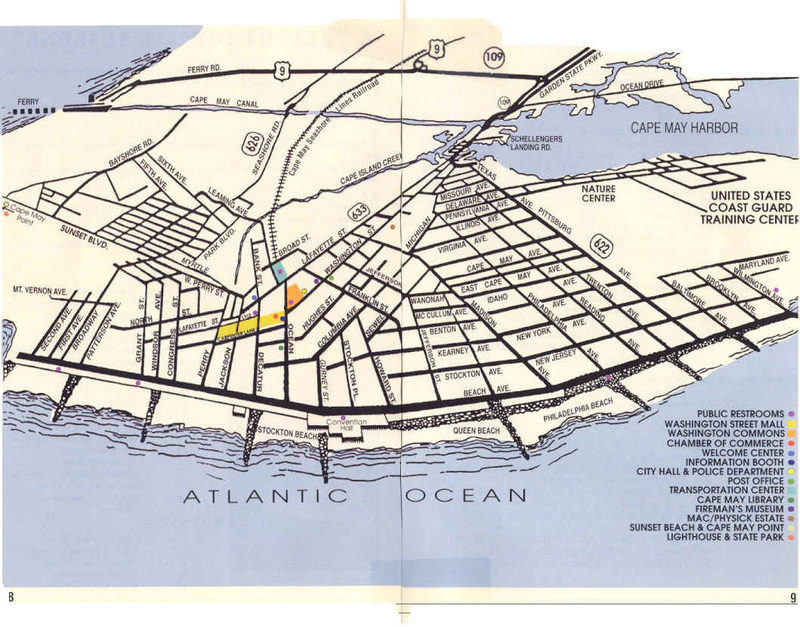 Free parking can be located on side streets a few blocks back from the beachfront. With this information in mind, it’s time to choose your beach and get to it! 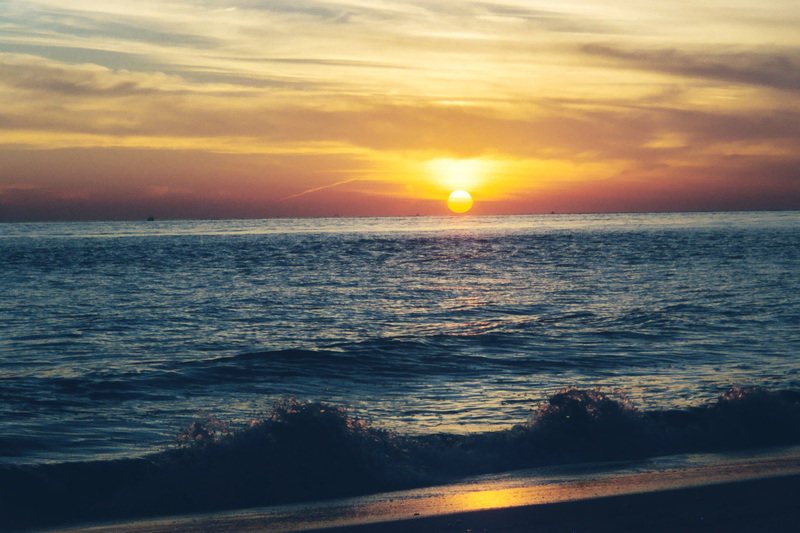 We recommend trying different beach locations over the course of your stay. But we’re sure that whichever beach you choose will not disappoint.